16 ounce continuous spray. Lightweight poly tank. For small areas in the home and garden. Easy to grip handle for easy spraying. 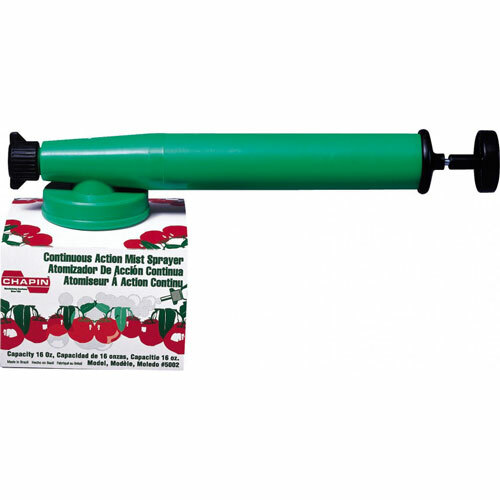 Ideal for farms, homes, gardens and pest control. Sprayer features instant compression and continuous action on both pump and spraying return action.